KNOXVILLE, TN – The International Biscuit Festival celebrated the sixth year of the event with record numbers of guests and the biggest offering of biscuits in its history. A new expanded festival site provided more elbow room for eating biscuits and outstanding weather made for an overall excellent biscuit experience. 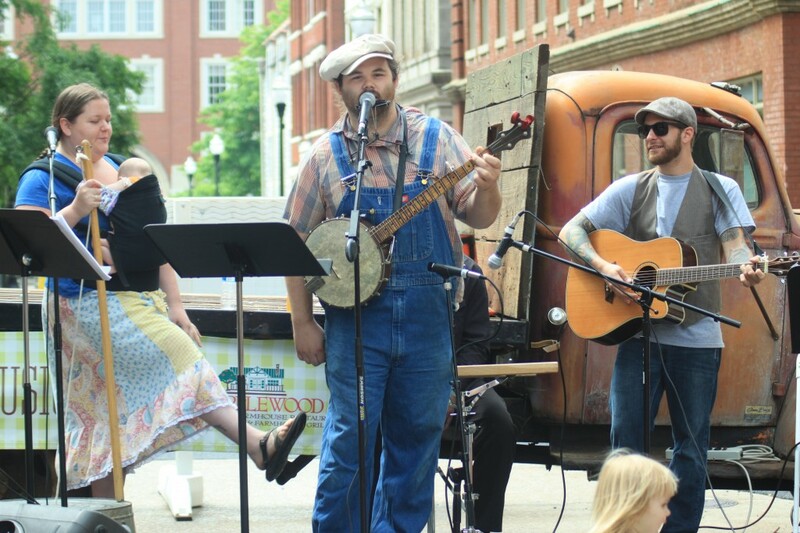 Over 20,000 Biscuit lovers flocked to downtown Knoxville to enjoy great food, music and fun. Mama’s Farmhouse was named the People’s Choice Award winner in Biscuit Boulevard tasting area, sponsored by Clayton Bank and Trust. 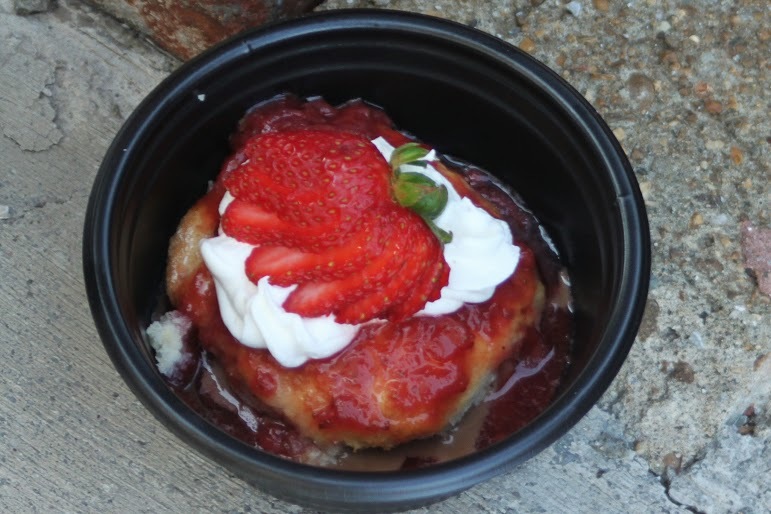 Festival goers couldn’t get enough of Farmhouse’s “Mama Says Don’t say maybe to Chocolate Gravy” biscuit creation. The Last Biscuit Standing went to Gourmet’s Market/Cosmos Cafe. The Best Biscuit Booth Award was given to WATE/Sapphire. 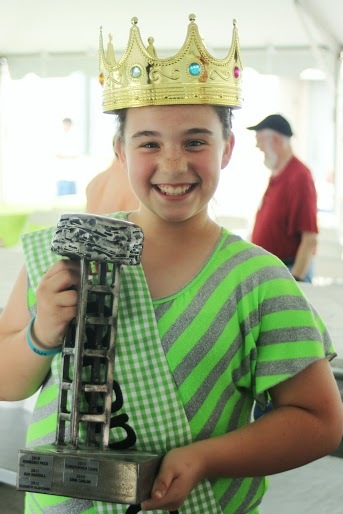 Kara Case was named Grand Champion of the Southern Biscuit Flour Biscuit Baking Contest. Her “Blue Suede Shoes” biscuit won over twelve other competitors and topped the Student category competition. 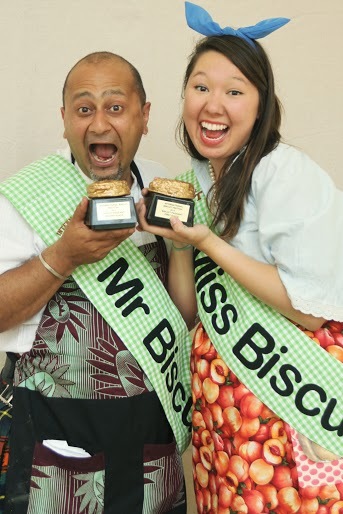 In other Biscuit news, the winners of the Miss and Mr. Biscuit Pageant were Nina Lee and Kiran Sirah. 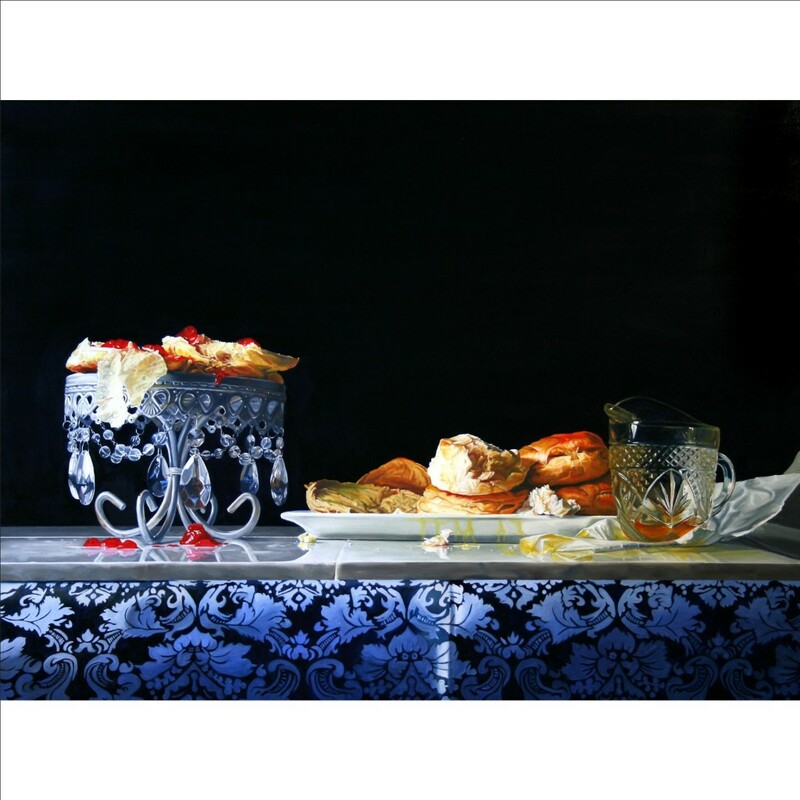 The International Biscuit Festival 2015 kicks off a month of Biscuits with the Biscuit Art Exhibition. The exhibition is opens May 1, 2015 at the Emporium Center Gallery and will last through May 31, 2015. 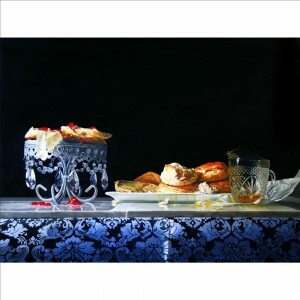 The Biscuit Art Exhibition features artwork inspired by the Biscuit. Entries came from across the nation with the Best in Show award going to Tarrer Pace of Knoxville, TN. The exhibition has been juried by Preston Farabow, Aespyre Metal Design at Ironwood Studios, and Claire Stigliani, associate professor of Drawing & Painting at the University of Tennessee in Knoxville, TN. The selected Biscuit artwork will be exhibited in The Emporium Center Gallery located at 100 S. Gay Street Downtown Knoxville. Winners of the Biscuit Art Exhibition 2014! 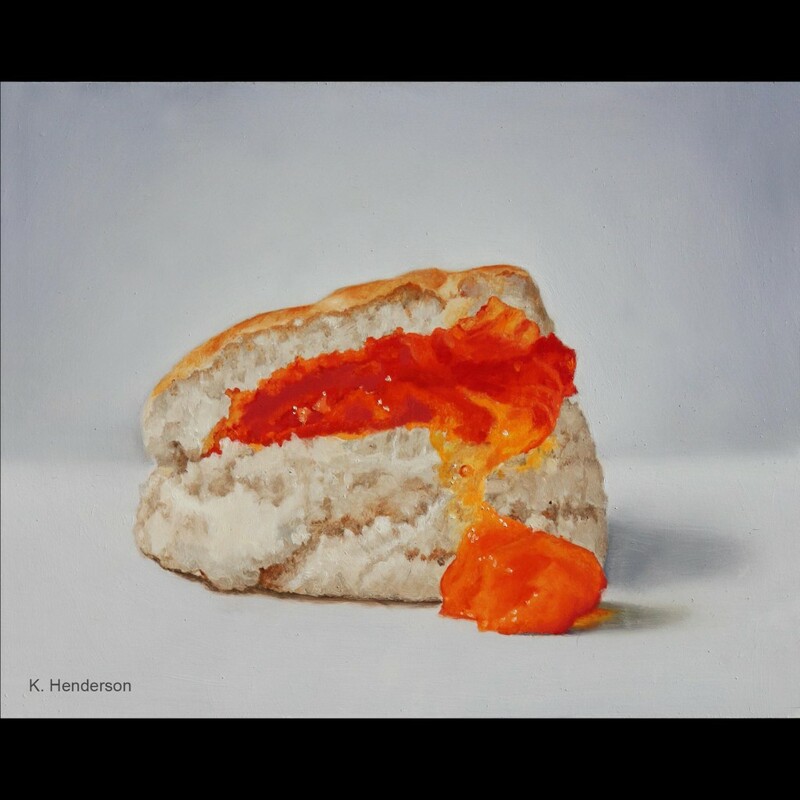 Apricot Jam by K. Henderson. Hot Smear & Melt by Denise Stewart Sanabria. Baking in Black and White by Melinda Adams. Visit the Biscuit Art Page to View/Purchase All Biscuit Art! The Biscuit Boulevard: Over 20 of the region’s finest restaurants and bakers bring their Signature Biscuits for you to sample. Boulevard participants will also be offering a selection of Biscuits and other goodies for you to purchase directly.Are you a restaurant or Biscuit maker interested in participating? Download the Application and Guidelines to the right.Sponsored by Clayton Bank & Trust. The Biscuit Songwriting Competition: Put your love of Biscuits to music and share it with the world. The Biscuit Songwriting Competition attracts some of the best talent around as they share their musical tributes to the white and fluffy. Selected artists will perform their songs live during the International Biscuit Festival. Download the Application and Guidelines to the right. Sponsored by Applewood Farmhouse Restaurant. The Knox County Jug Stompers: Winners of the Biscuit Songwriting Competition 2013! The Miss or Mr. Biscuit Pageant: Only the most poised, most talented, the most Biscuity can earn the coveted title of Miss and Mr. Biscuit. Contestants will be judged on Biscuit Making Fashion, Poise, and a Biscuit-related Talent. Sponsored by Mast General Store. 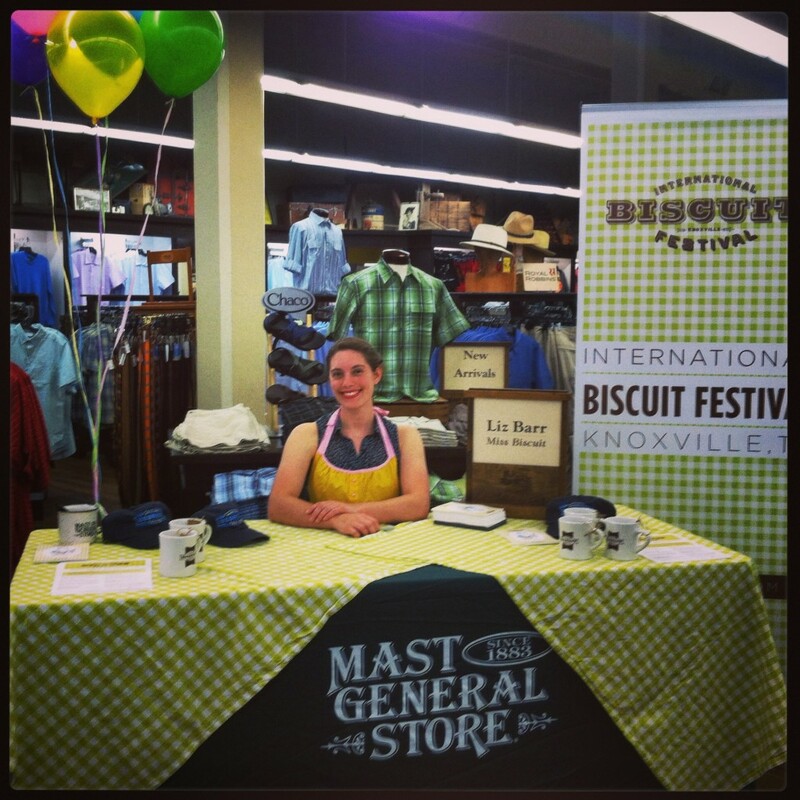 Miss Biscuit 2013, Liz Barr, signing autographs at Mast General Store! The Southern Food Writing Conference kicks off this year’s event with focus on Southern culture. The Conference will run Thursday and Friday and feature a panel of speakers that include some of the most noted Southern food writers in the nation. Topics range from food’s role in Southern life to histories, as well as sessions on soul food and the popularity of southern food in cities like New York and San Francisco. The Conference, sponsored by King Arthur, Visit Knoxville, Food Network and Blackberry Farm, features authors, chefs, publishers, food enthusiasts, and lovers of all things Southern. The schedule includes a special dinner at Blackberry Farm on Thursday evening. Registrations are on sale now at Biscuitfest.com. The Conference wraps up Friday evening with the Biscuit Bash party and concert at The Standard on Jackson Avenue. A VIP reception will feature favorite food writers signing their books and meeting their fans. A menu of recipes provided by the authors will keep the guests well fed. The evening continues with entertainment in the adjacent venue space. Tickets for the event are available at Biscuitfest.com now for only $75 and include a full evening of food, music and fun! On Saturday, the main Festival starts with a stroll down Biscuit Boulevard, the tasting area with more than twenty different restaurants and Biscuit bakers sharing their Signature Biscuits. The Boulevard, sponsored for the fifth year by Clayton Bank, opens at 9:00 am. Guests can purchase $10.00 tickets that allow them to sample up to five different Biscuit creations. The Biscuit Bazaar vendor area also opens at 9:00 am to showcase Biscuit-friendly wares, including jams, jellies, honey, sorghum, aprons, kitchenware, artwork and cookbooks. One of the highlights of the Festival each year is the Blackberry Farm Biscuit Brunch. The chefs of Blackberry Farm will create a unique “Foothills Cuisine” dining experience in Krutch Park. A limited number of tickets are available for $85 at Biscuitfest.com. The main event in the afternoon is the Biscuit Baking Contest. Contestants selected from a nationwide application process will compete in four categories: Savory Biscuits, Sweet Biscuits, Special Biscuits, and Student Biscuits. The Special Biscuit category seeks the most creative Biscuit creations, while the Student category is for Biscuit bakers who are 18 and under. International Biscuit Festival 2013 : Highlights from Loch & Key Productions on Vimeo. International Biscuit Festival 2013 : Southern Food Writers Conference from Loch & Key Productions on Vimeo. The International Biscuit Festival has joined with a select group of partners committed to growing the Festival into one of the premier food events in the nation. We are inviting you to join this partnership with a sponsorship that provides unique exposure in association with some of the most respected names in the food and Southern culture community. 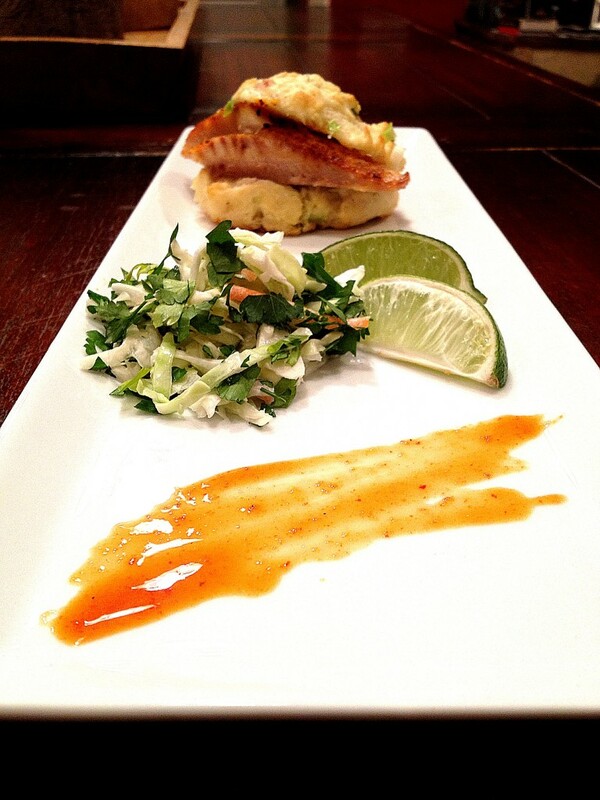 Be a part of a fun event that takes food seriously. After all, who doesn’t love a biscuit?! Visit our Partner page for more information! THE INTERNATIONAL BISCUIT FESTIVAL SELECTED BEST FOOD FESTIVAL! The International Biscuit Festival was selected the Best Food Festival in the nation by Livability.com. Topping the recently released Top 10 list after only it’s second year, the Biscuit Festival rises above a number of great food events occurring across the United States. “Songs are written about it. Stories revolve around it. What better thing to celebrate than food? And what better way to celebrate than a community-wide festival, bringing together favorite foods and local culture? Turns out, the saying is true, “You are what you eat.” Communities can be defined by their food. Whether it’s comfort food from the heart of the South or a chili kick from Colorado, food can turn a small town into a tourist destination or earn a big city high praise. And that, friends, is cause for celebration. Livability.com features the best places to live in America, with an emphasis on quality of life. The best places to live aren’t always the biggest ones. You won’t find New York City, Chicago or San Francisco on Livability.com. We’re all about the great places in between the big cities. The staff of Livability has spent more than 20 years finding the good stuff in small to mid-sized communities all across America. The result? A resource of more than 500 of America’s best places to live, work, play, explore and belong.